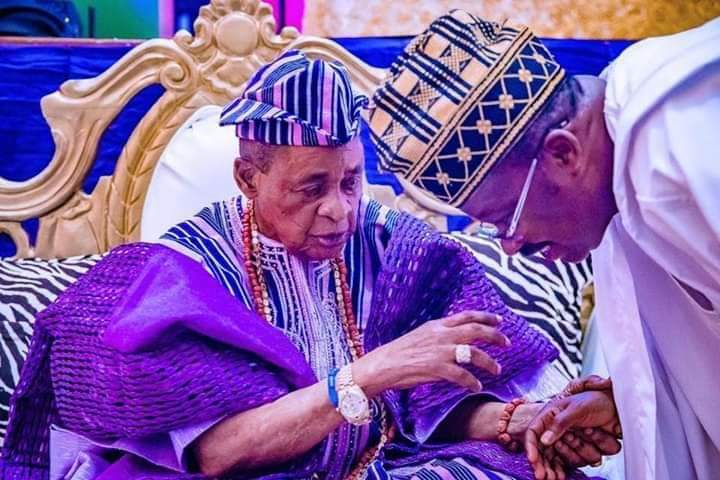 The highly respected Yoruba monarch, the Alaafin of Oyo, has celebrated his 80th birthday in a ceremony attended by top politicians. 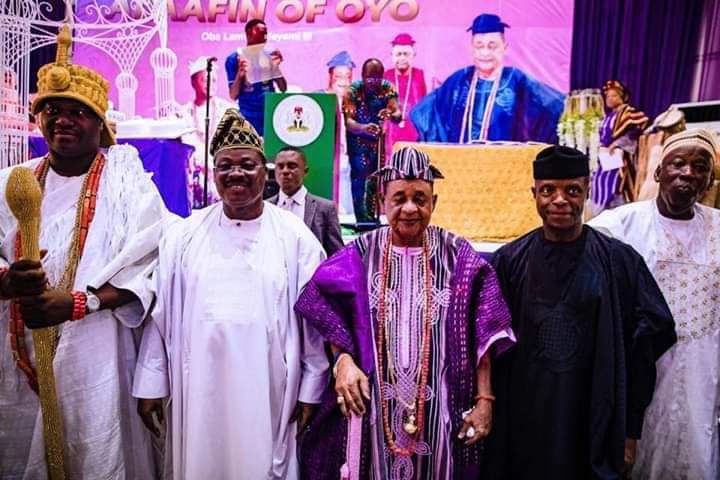 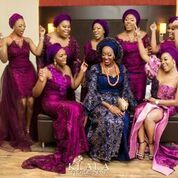 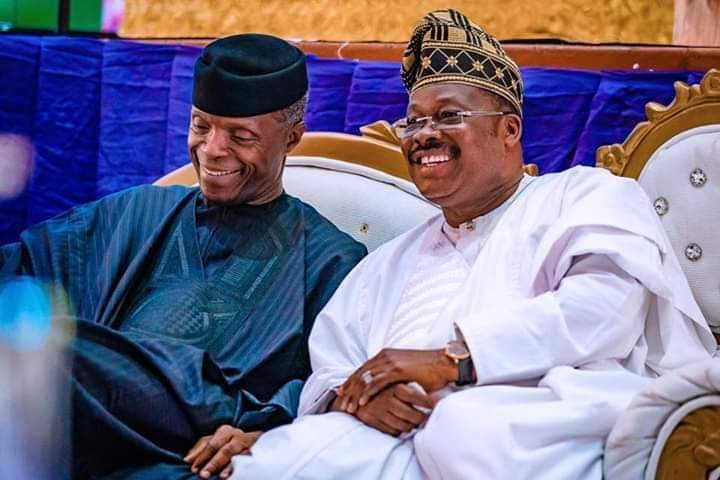 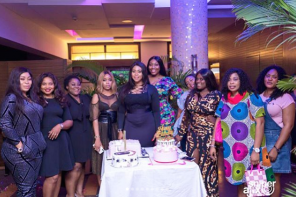 The monarch hosted a number of dignitaries including Vice President Yemi Osinbajo, Abiola Ajimobi, governor of Oyo state and Enitan Adeyeye Ogunwusi, the ooni of Ife. 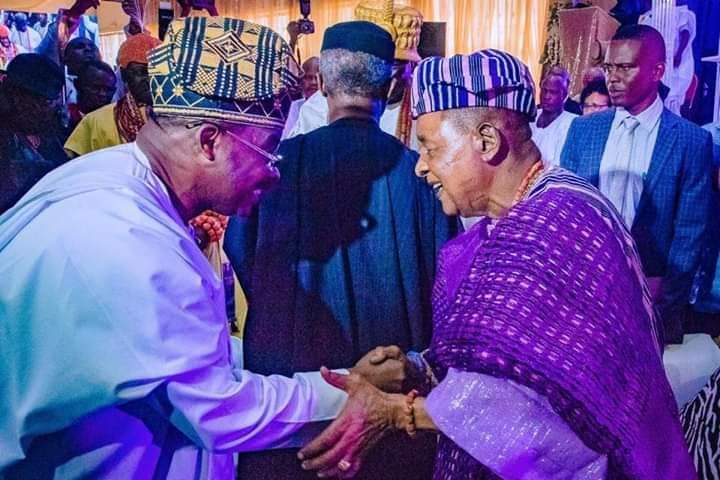 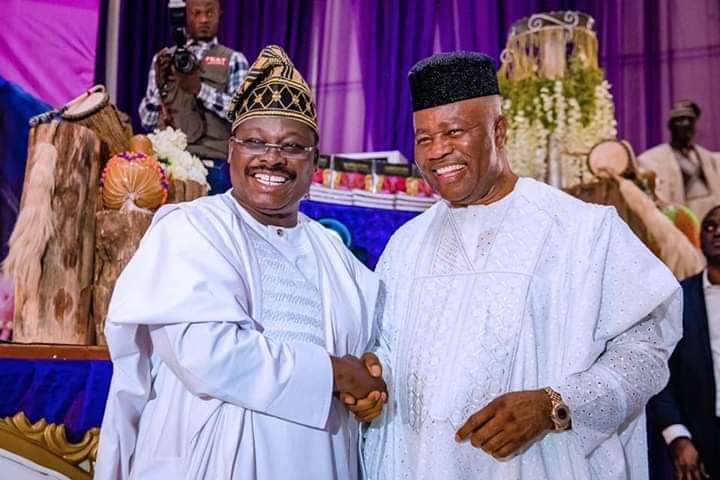 Chieftains of the All Progressives Congress including Abdullahi Umar Ganduje, Kano state governor, Godswill Akpabio, the former Akwa-Ibom state governor, were also in attendance.